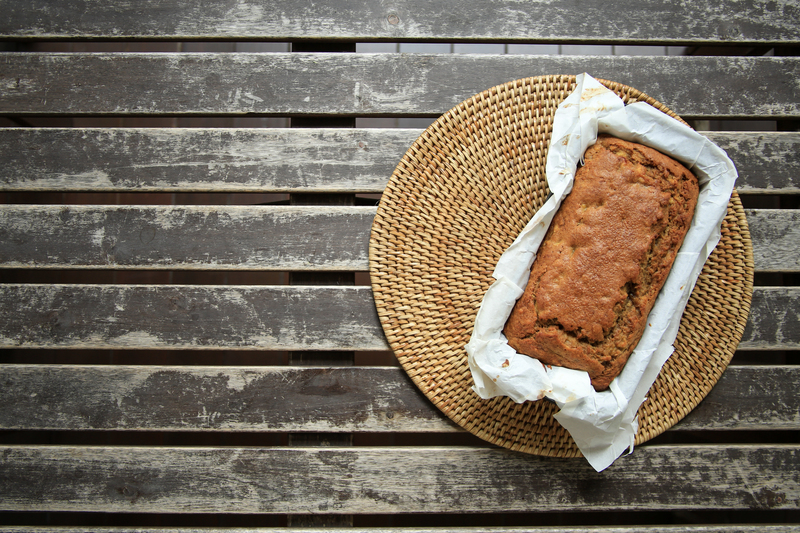 I was so blown away by the banana bread at The Lokal that I promised myself to recreate it. 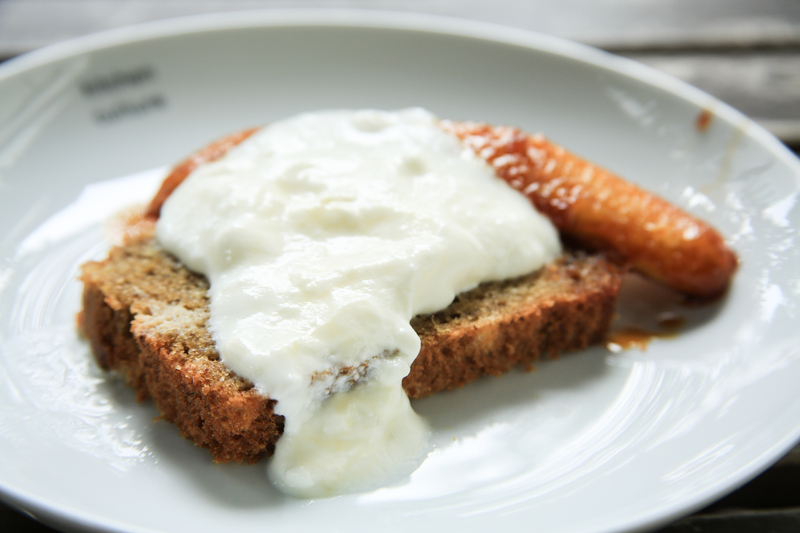 Soft, moist banana bread, swimming in a swirl of homemade yogurt, topped with caramelised bananas and toasted hazelnuts; it sounded easier to try to bake it than to take a MRT down to Outram and walk to The Lokal under the hot sun. 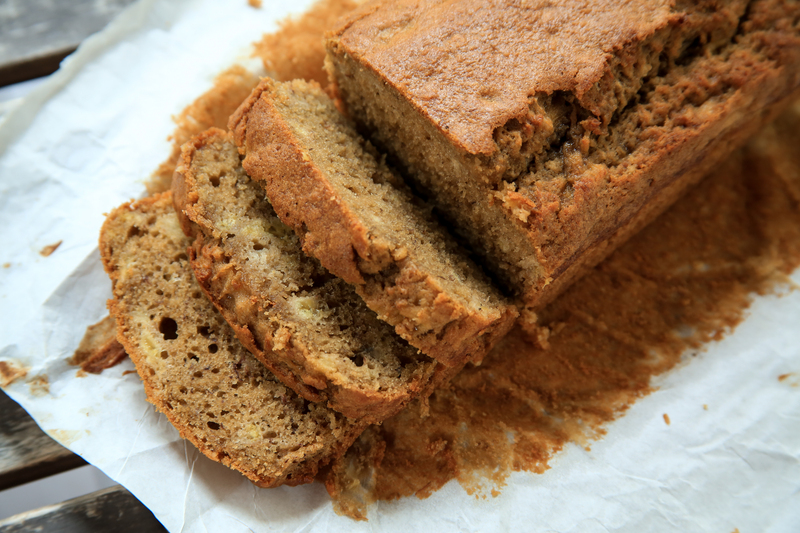 So, here’s my attempt at banana bread and I think I can skip the trip down from now onwards. 2. 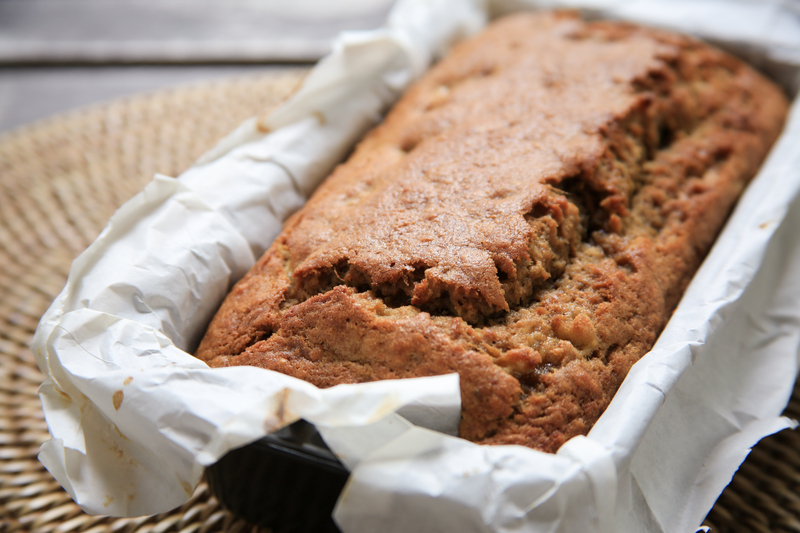 Butter and line your loaf tin with baking paper. 4. In a mixing bowl, whisk together the oil, brown sugar, vanilla, rum, eggs and buttermilk. 5. Add the mashed banana and set aside. 6. In another bowl, whisk together the flour, baking soda and baking powder. 7. Fold the dry ingredients into the banana mixture until just combined and pour into your prepared tin. 8. Bake for 40-50 minutes until a skewer inserted comes out clean. Reblogged this on a chat with matt matt..